With a known reputation in the city, Pachá-Casa Antero, has a prime location for traditional snacks lovers, tapas and wine tasting. Paulo, is always willing to advise the best to eat and experience, a personalized service is what you will find. 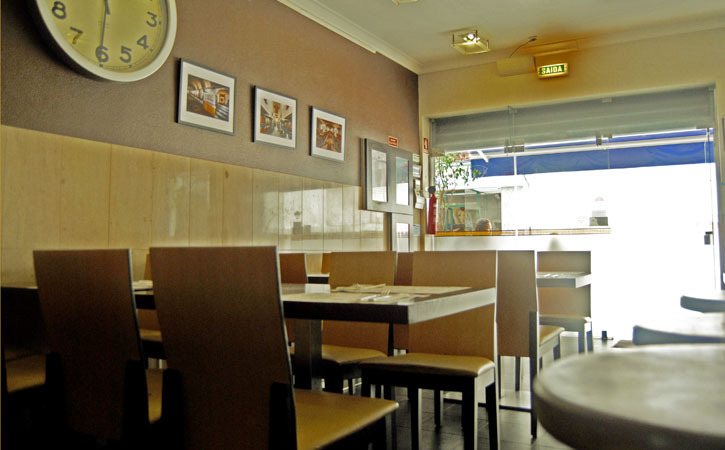 With two different spaces, Pachá is located in Rua Alexandre Herculano and it is a traditional restaurant and Casa Antero is located in Beco do Forno and it is a small, rustic and charming place here the goal is to taste the wonders of the local snacks and wines. Both spaces are connected and share the same quality and the typical smell that guides you to the best local gastronomy. Pachá-Casa Antero is always thinking about you and they also have free Wireless service.